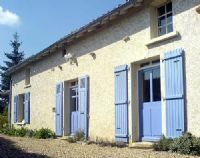 3 bedroom Farmhouse Gite in an ideal location to relax. Sleeps 8. 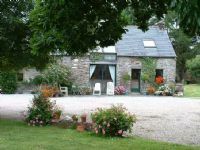 Swimming pool is at the rear of the farmhouse which overlooks fields and a wood where there is a wide variety of wildlife. Enjoy peaceful tranquility with no road noise, no passing traffic. 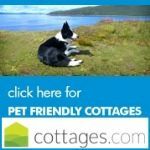 Dog friendly holiday cottage - 3 bed, sleep 7. Enjoy the charm of a 16th C manor house with its carved windows, beams, flagstones, fireplace and modern comfort. Relax in its pretty, enclosed garden, a veritable heat trap, have fun in its new, exclusive use 8m x 4m pool, take walks by the river and through country lanes. Cottage - 1 bed. Suitable for couples wanting peace and quiet or a single person on their own. Own private garden and terrace. Lots of lovely walks nearby. Best Features: Open fire | Swimming pool | WiFi | Enclosed garden. Dogs welcome & cats allowed. 4 Bedroom Holiday Barn, sleeping 8. 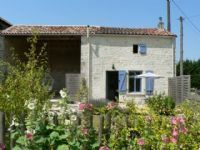 Holiday barn in the Dordogne / Lot countryside between Sarlat, Gourdon & Rocamadour so ideal for all the attractions in the areas. Best Features: Enclosed garden | Walks nearby | WiFi | Bath. 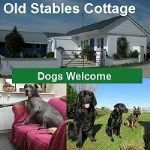 Self-catering holiday lets - sleeping 2 to 8. dogs allowed. 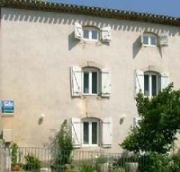 Lovely French cottages in the middle of the vines just outside Cotignac, a quaint village in the Provence verte. Air conditioning in the bedroom. 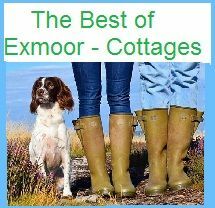 Ideal for nature lovers and dog owners. 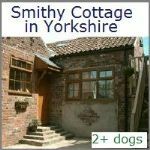 Cottage - 3 bed, dogs welcome, cats allowed.. Comfortable family home-from-home: The OPEN-PLAN LIVING ROOM, with two large French windows leading onto the terrace, has an old-brick fireplace. 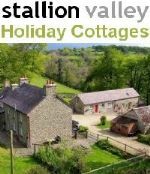 Cottages, dogs allowed.. Cottages carefully converted to form comfortable living accommodation. Many beams and period features have been retained to preserve its character. 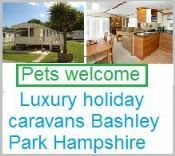 Villa - 4 bed, dogs allowed.. In the mountains above the Beaujolais vineyards. Fully equipped large kitchen with a table that sits 14. A large sitting room with wood burning stove, sofas. Best Features: Enclosed garden | Swimming pool | WiFi | Fishing nearby. 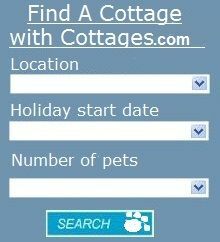 Cottages and Apartment in South west France - dogs allowed. Own private secure garden and parking, some overlooking the Atlantic Ocean and vast sandy beaches. Over 100 properties to choose from. Best Features: Enclosed garden | Walks nearby | WiFi | Views. 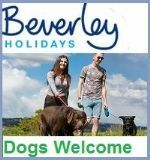 We welcome pets and there is no charge for them, there are scenic walks and even hikes from the doorstep, along the river or up into the foothills of the Pyrenees. 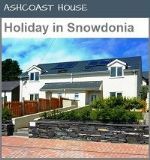 3 self catering apartments that are well equipped and attractively furnished with everything you'll need for a comfortable vacation. dogs welcome, cats & small caged allowed. Hotels in France dogs welcome. 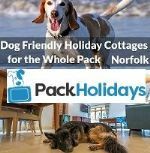 Dog Friendly Hotel Normandy, France. Choice of 12 beautifully decorated bedrooms in an attractive manor house, some of the bedrooms overlook the Seine. Within easy access of the A13.